September 5th is the International Day of Charity. 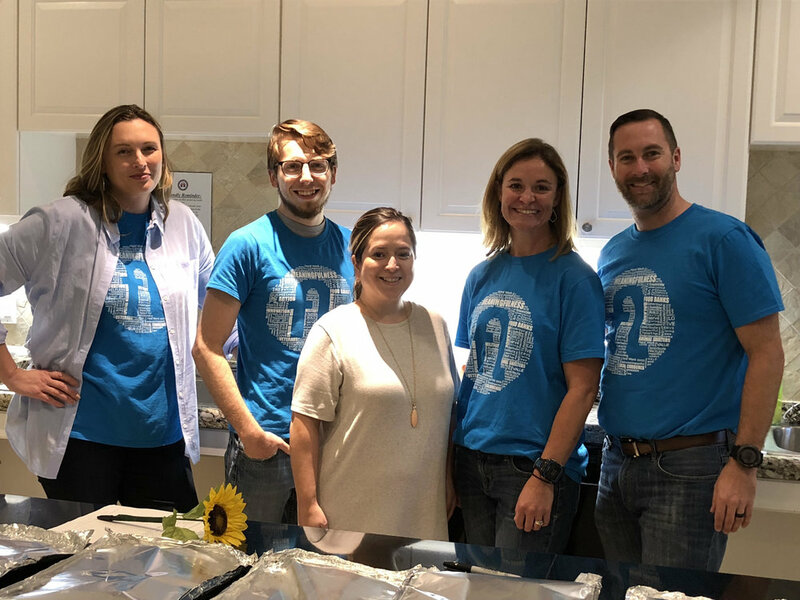 To celebrate this, Inflow issued a month-long challenge: For each Inflowee who submitted a Volunteer Time Off Request Form in the month of September, Inflow’s CEO, Angel Crockett would donate $50 (up to $500) to the Fisher House. Inflow’s Volunteer Time Off Program is a benefit given to all Inflowees. Inflowees receive 16 hours each year to support a charity of their choice. In the past, we’ve had Inflowees work at Food Banks, Animal Shelters, support natural disaster efforts, and work with students both young and old. Inflow issued this challenge to continue to encourage our Inflowees to Make it Matter in their communities by utilizing their Volunteer Paid Time Off (VPTO). 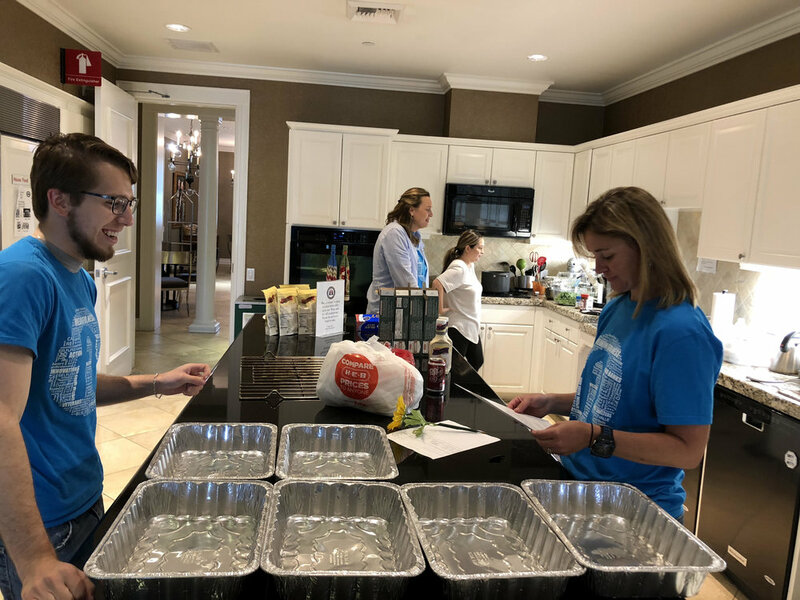 On September 26th, several Inflowees went to the Fisher House to provide a home cooked meal for the residents, making a traditional and vegetarian lasagna, Caesar salad, and garlic bread. During this time, Angel also made a donation to the Fisher House based on the results of the challenge. We’re excited to announce that we were able to donate $250 to the Fisher House in San Antonio! This money will help provide additional groceries, linens, cleaning supplies, and more to the residents. Working with the Fisher House is such a joy. Being able to provide a home cooked meal to these families is a simple joy we can offer, as food so often brings people together. Additionally, since the staff and facilities is supported by the government, private donations directly support those residents. Thank you to all our Inflowees who stepped up to the challenge to make this donation possible; and thank you to the Fisher House for the incredible work you do to support those families in need. We look forward to coming back out and playing our small part in serving you. To learn more about our Volunteer program, click here. To learn more about the Fisher House, click here.